We're 2 blocks south of Broadway on S Plumer in the Commerce Plaza Center. 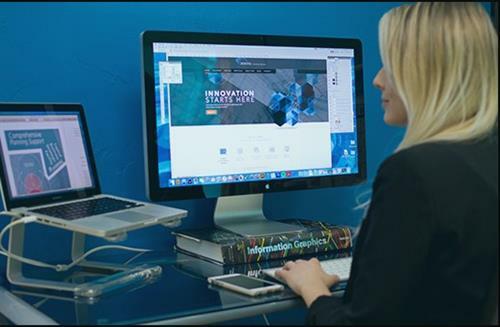 Just ask Siri "Get me directions to Anchorwave"
Anchorwave helps abundance minded entrepreneurs who feel an undeniable urge to tap into the limitless opportunities they know are outside their doorstep in order to dominate their local market. We help them by deploying our tested systems, strategies and shortcuts to rapidly power-up the customer activity they need to reliably fuel their business. Entrepreneurial businesses are the lifeblood of each community and we help them WIN! 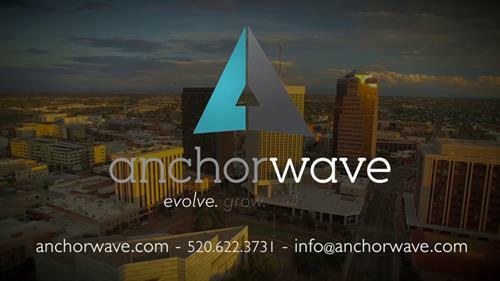 Anchorwave is committed to helping Tucson businesses of all sizes maximize their online presence through stunning web design and a variety of online marketing efforts. 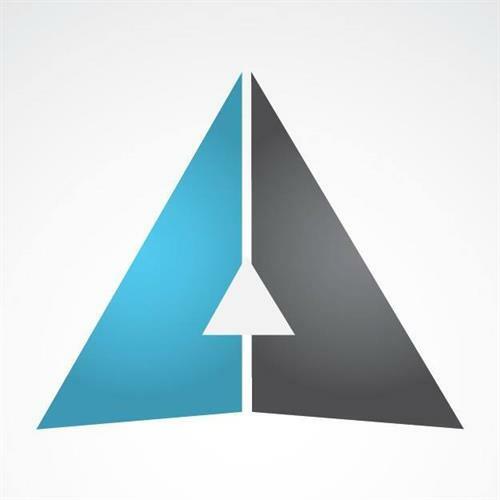 We Build Stunning Websites for our clients.